A variety of wedding packages and options are available to you. In addition, each wedding package may be customized to suit your overall desires and preferences. 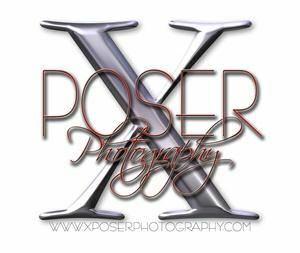 All wedding packages include Xposer Photography unique synthesis of artistic, photojournalistic and traditional photographic styles to create portraits and photographs that are truly memorable.